Published on 6 February 2014. 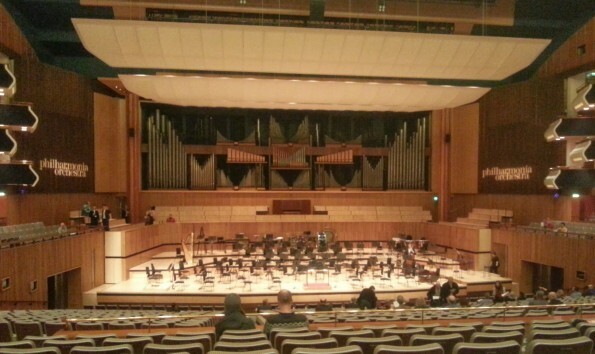 I’m just back from a very pleasant evening listening to the Philharmonia Orchestra at the Royal Festival Hall. I’ve never been inside there before! This 2,143rd post was filed under: Photo-a-day 2014, Scrapbook, London.